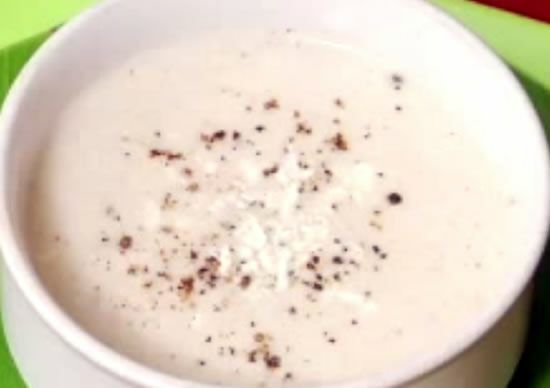 A simple but tasty soup with paneer and peppercorns. 2. Saute onions, garlic, paneer, curry leaves and peppercorns for a minute. 3. Add the maida and stir well. 4. Add milk and pour enough water. 6. Strain well and transfer to a serving dish. 8. 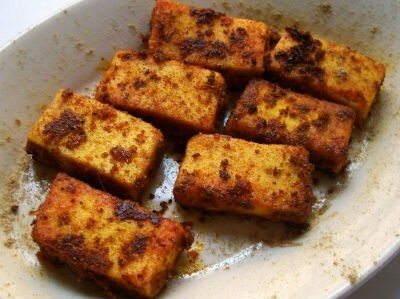 Garnish with grated paneer. Feel free to comment or share your thoughts on this Paneer Pepper Soup Recipe from Awesome Cuisine.